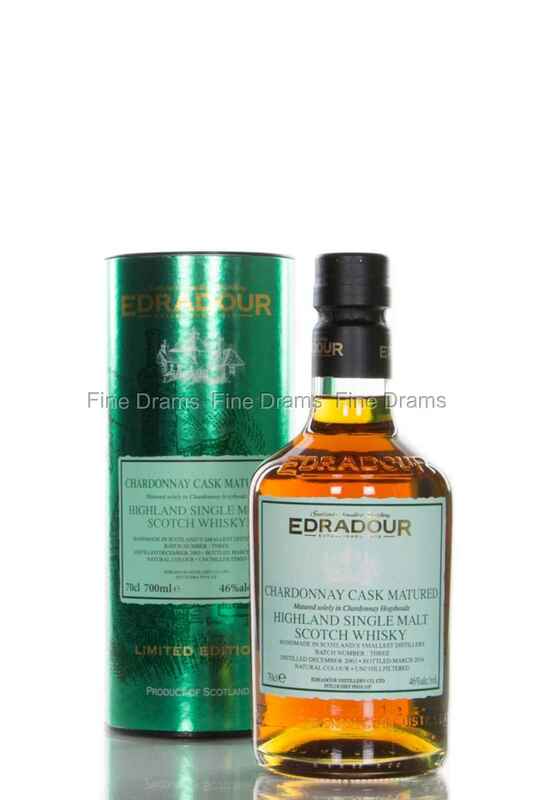 Yet another cracking release from the small and highly innovative Edradour distillery. This single malt was matured for 10 years in ex-Chardonnay casks before being bottled non-chill-filtered at 46%. The end result is superb and really showcase the intricate delicacies of the Chardonnay wine.